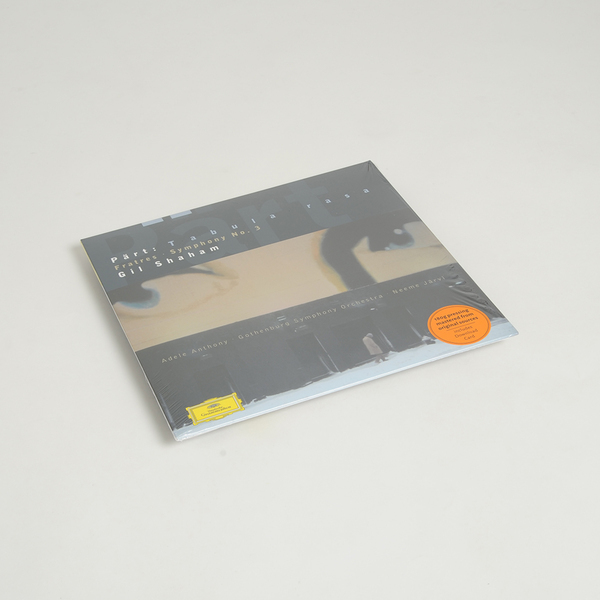 Three major Arvo Pärt works collected on vinyl for the first time from the Deutsche Grammofon catalogue. 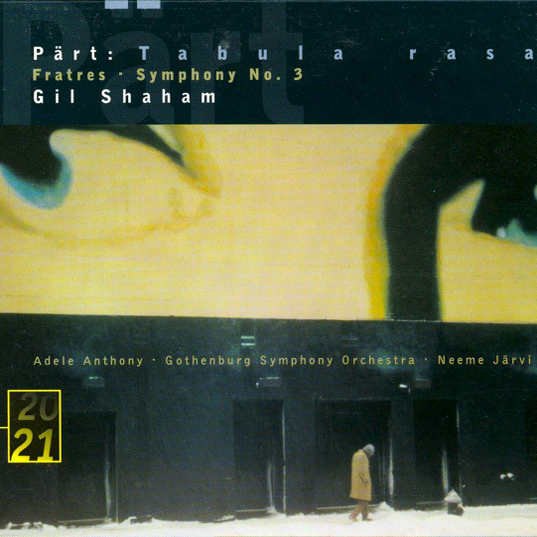 Gil Shaham and Adele Anthony take lead and second violin respectively, on Fratres (1977, 1992) for violin, string orchestra and percussion, and the masterpiece Tabula Rasa (1977) for two violins, string orchestra and prepared piano; with side B’s Symphony No.3 (1971) performed by Gothenburg Symphony Orchestra. 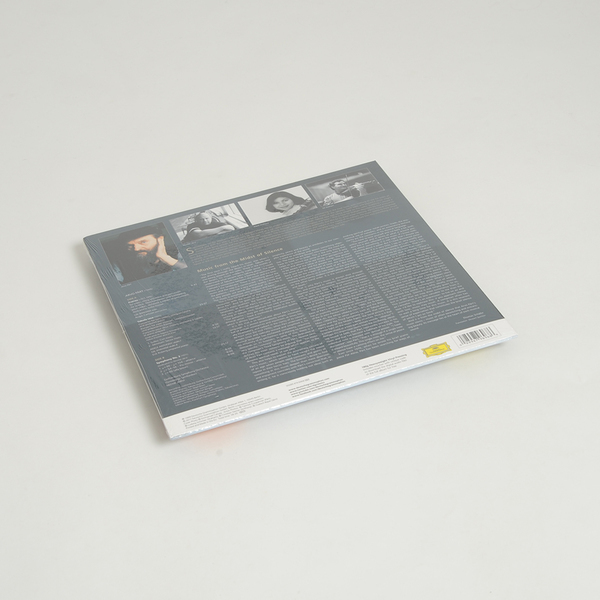 Every home needs to own a copy of Tabula Rasa on vinyl!! !